Get your application tested on multiple OS’s, Mobiles and Browsers. Compatibility testing determines that the application is good to work on different operating systems, browsers, hardware, mobile devices, network etc. We leverage our testing experience to provide adaptable testing services based on best industry practices to comprehensively address your testing requirements. 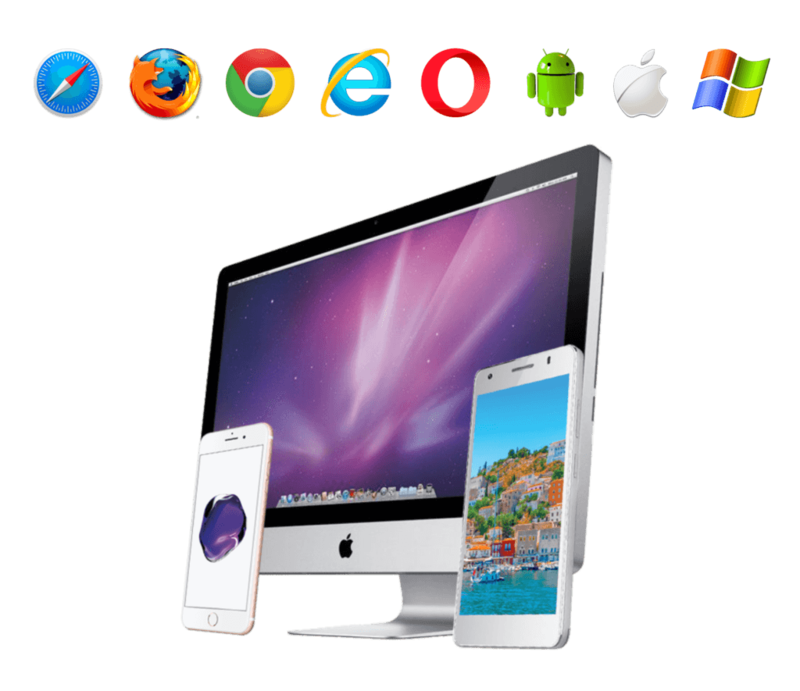 We have availability of a large set of operating systems, mobile devices, browsers etc and depending on the requirements we can make them available as soon as needed.